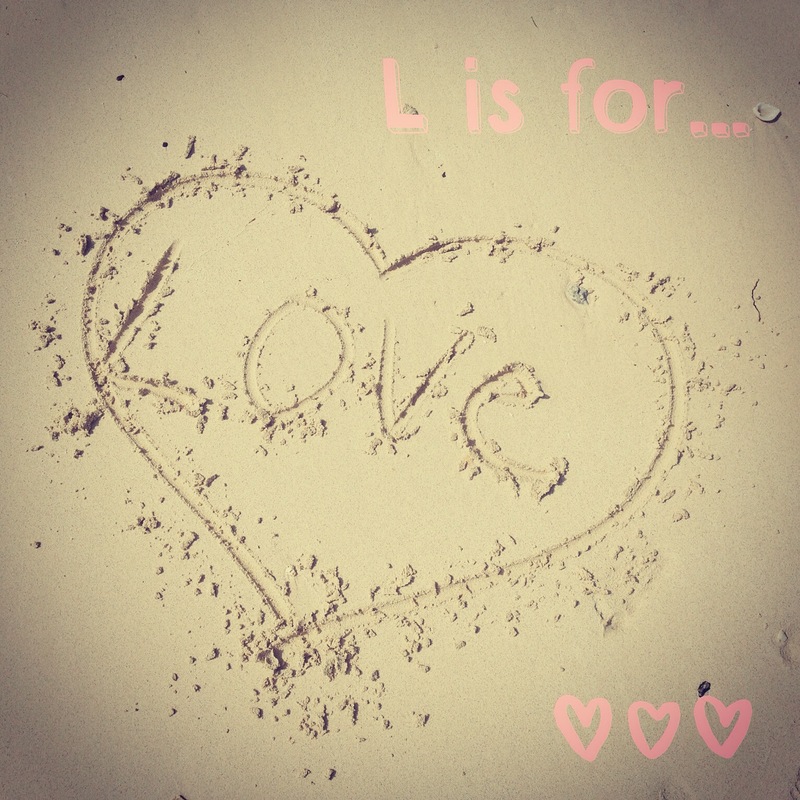 L is for … LOVE…. All through Song of Songs we can see a parallel of Gods love to us His Bride… and it is romantic and passionate. We also see time and time again in the word that God loves us as His own children, Like a Father.. I could seriously go on and on for pages about Gods love.. so much to share.. Like from Hosea, from 1 Corinthians13, through the Psalms, Isaiah, and so so so much more… but for tonight My God Loves me and I am resting in His love, a love that strengthens me, and holds me, and reassures me, and lifts me… My God is Love….